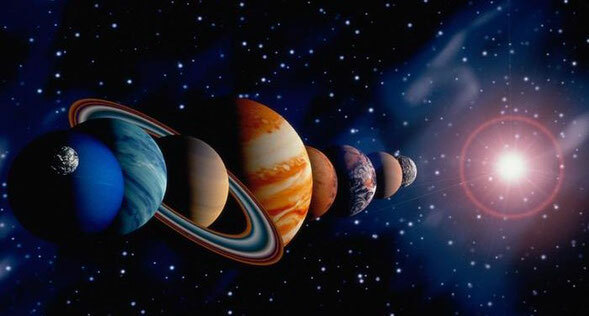 Real Time Deep Space and Global Communications Around The World - Benvenuti su space2oglobal! 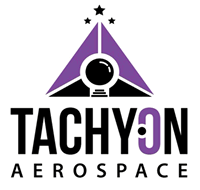 The Skybuoy team (http://www.skybuoy.com) is excited to announce their collaborations with Tachyon Aerospace (http://www.tachyonaerospace.earth) and Space2o Aquapreneurs (https://space2oglobal.jimdo.com). With Tachyon Aerospace Skybuoy will provide our forthcoming quantum powered communication system for their Advanced Propulsion System and the spacecraft within which it is deployed. In collaboration with Space2o the team will develop subaquatic communications. Utilising principles of quantum entanglement, the Skybuoy system will deliver high data speeds without the need for line of sight and with very low latency. Such capacity will enable real time engine telemetry as well as communications with crew and on-board sensor arrays. With that in mind, unmanned missions will also be greatly enhanced, as the Skybuoy system will allow remote control of descent modules and planetary rovers. Under water, the Skybuoy system will facilitate reliable long range communications and control. Crews and passengers in submersibles will have real-time reliable and secure contact with other underwater and surface craft as well as shore bound stations and individuals. Remotely Operated Vehicles (ROVs) can be used safely without the need for umbilical connections; often the Achilles heals of such units. Around the world there are numerous extra-planetary activities in planning and development, be it Lunar or Martian colonies, asteroid mining or liaisons with comets and the like. All of these activities are beset with mission - Earth station communications problems due to distance or transient loss of line of sight. Skybuoy is based on known and established technologies, and has been developed and refined since 2011. The system will be ready for demonstration in around three years and we anticipate deployment across all vehicles to which Tachyon Aerospace contribute after that point. In addition the Skybuoy team will develop aerospace communications solutions (e.g. mirroring black box data at base stations), connections for remote communities and secure peer-to-peer telecoms for business.